This medium 22.5" aluminium spout remover is perfect to remove your spouts easily. Its aluminium design makes it lightweight and duranble. This tool will become essential. 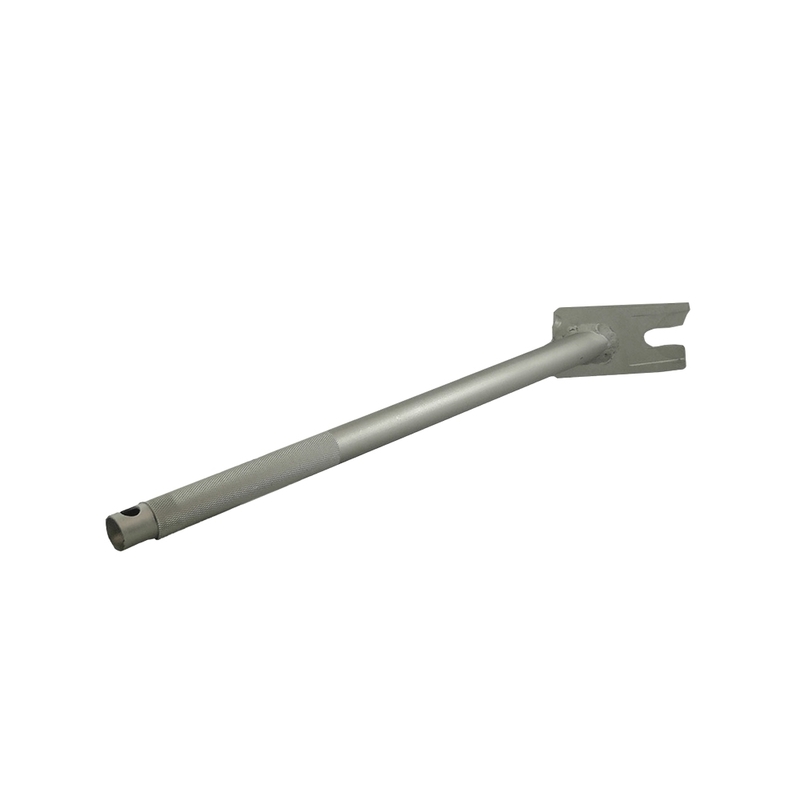 This small 30" aluminium spout remover is perfect to remove your spouts easily. Its aluminium design makes it lightweight and duranble. This tool will become essential. This small 40" aluminium spout remover is perfect to remove your spouts easily. Its aluminium design makes it lightweight and duranble. This tool will become essential.